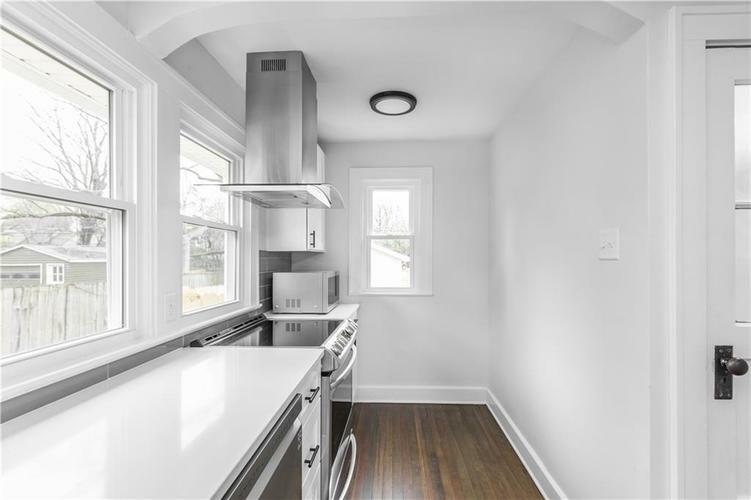 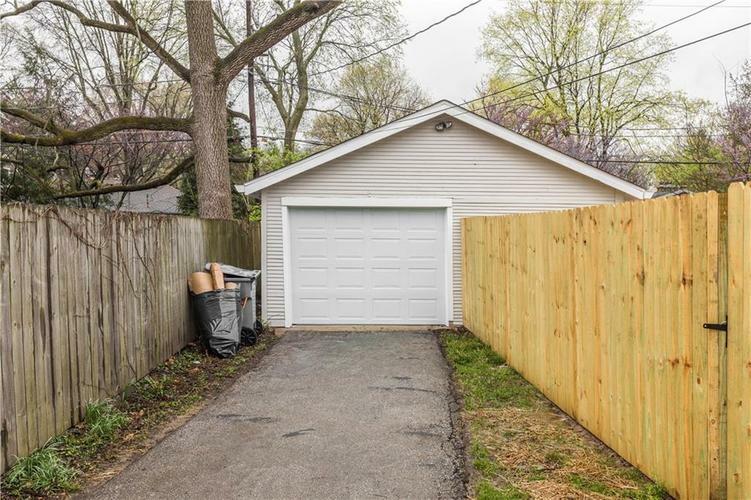 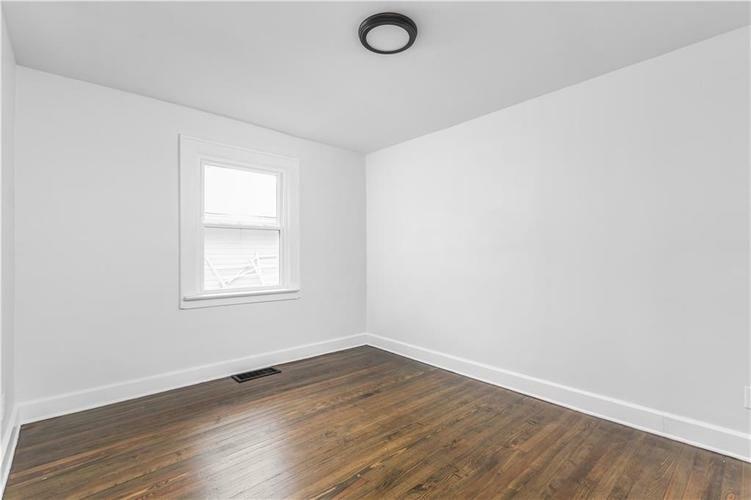 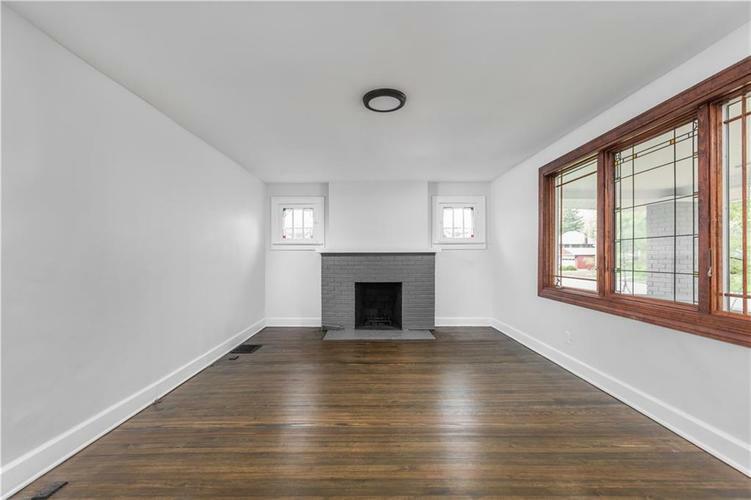 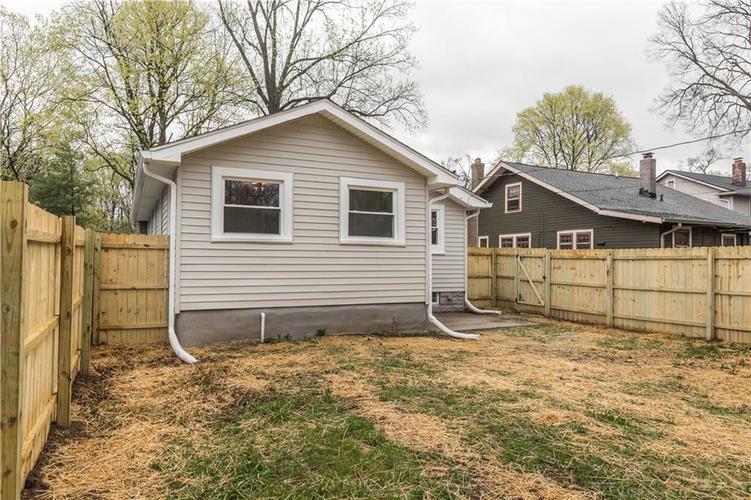 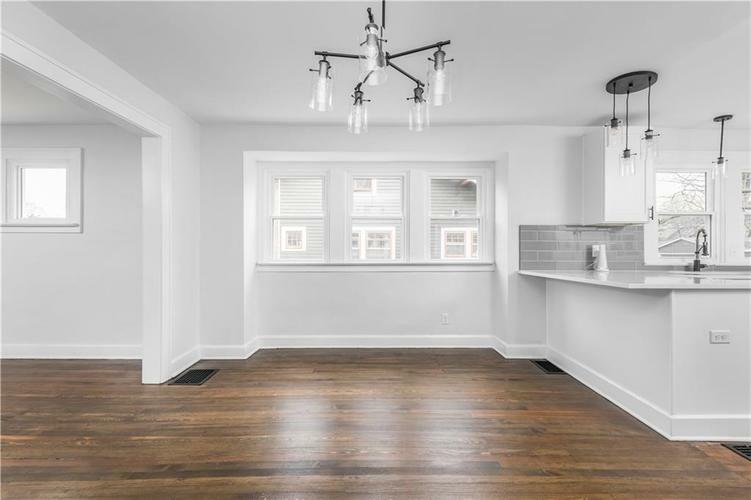 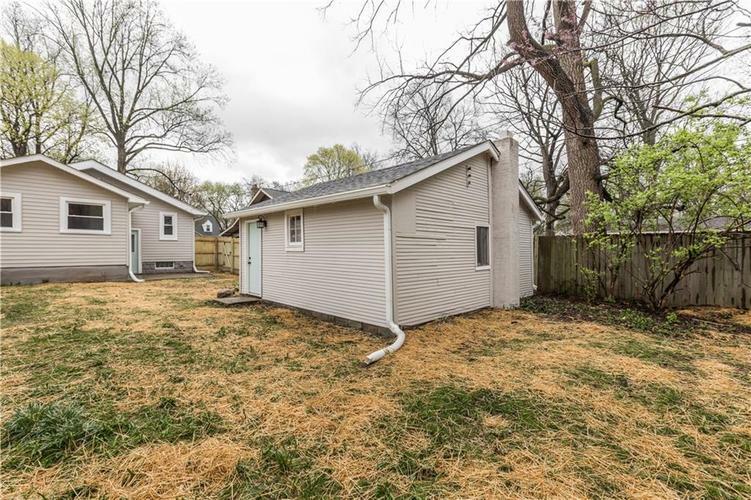 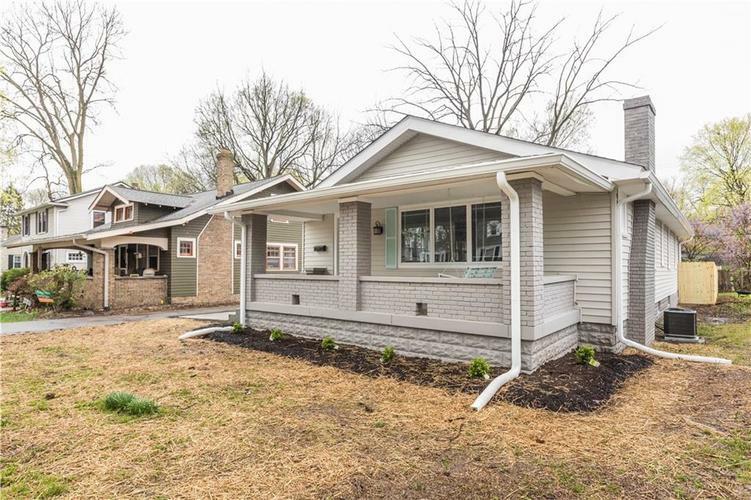 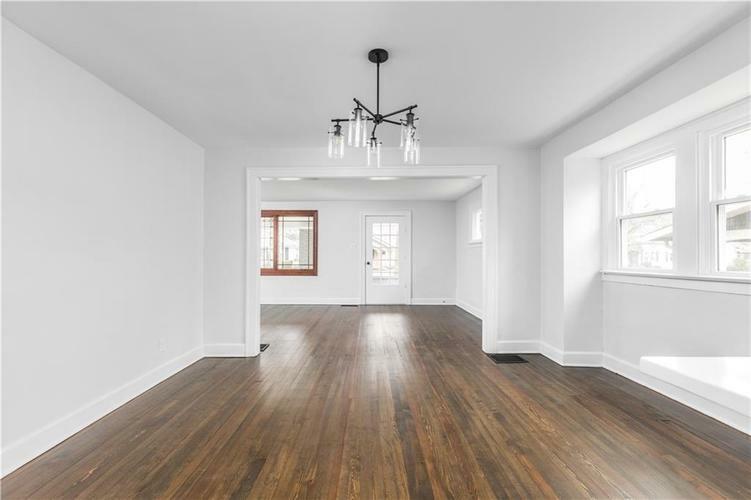 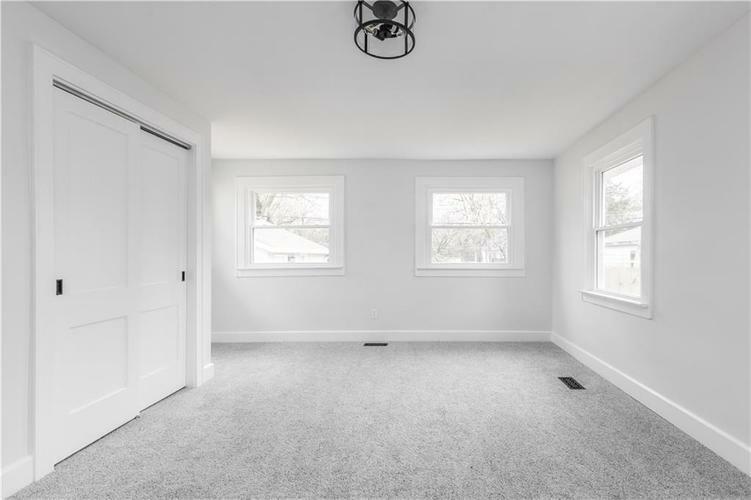 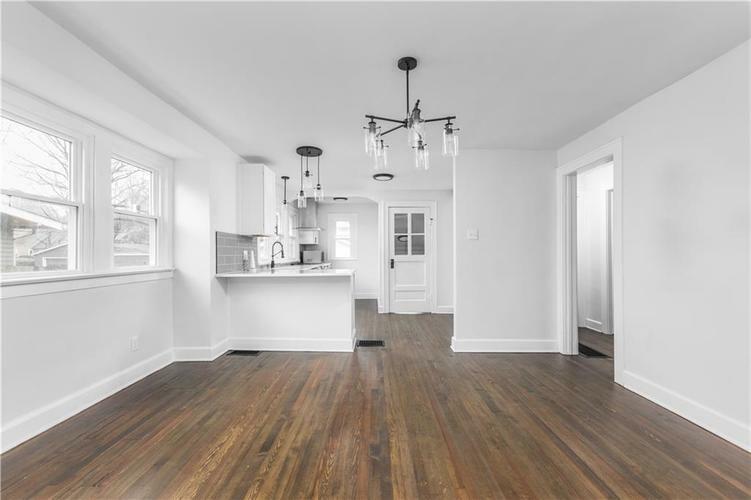 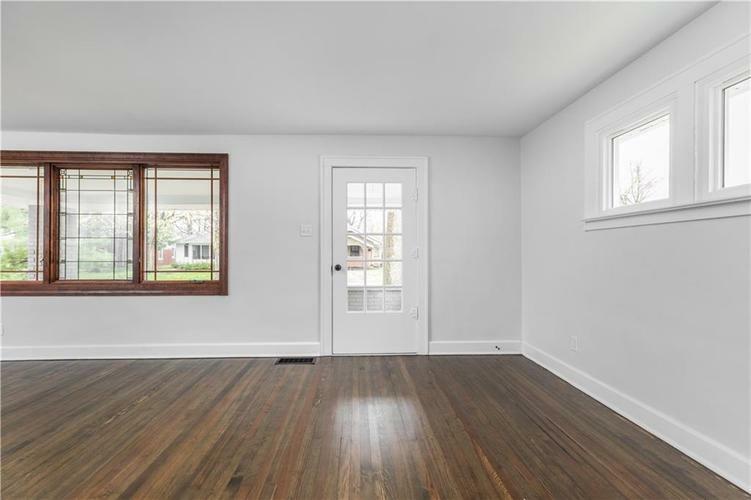 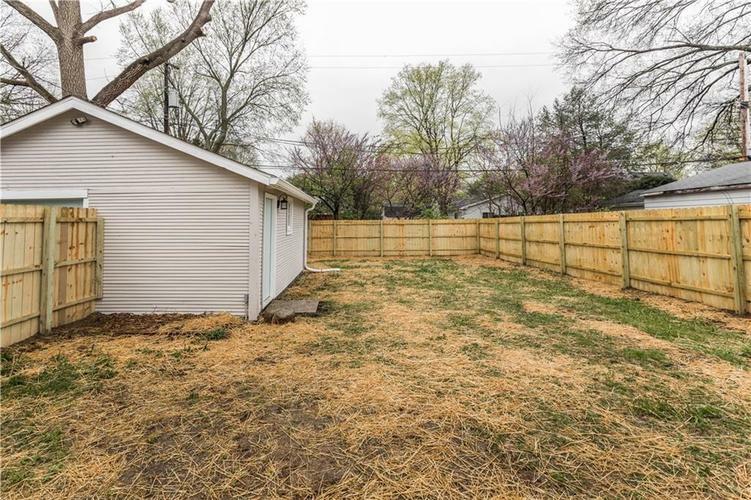 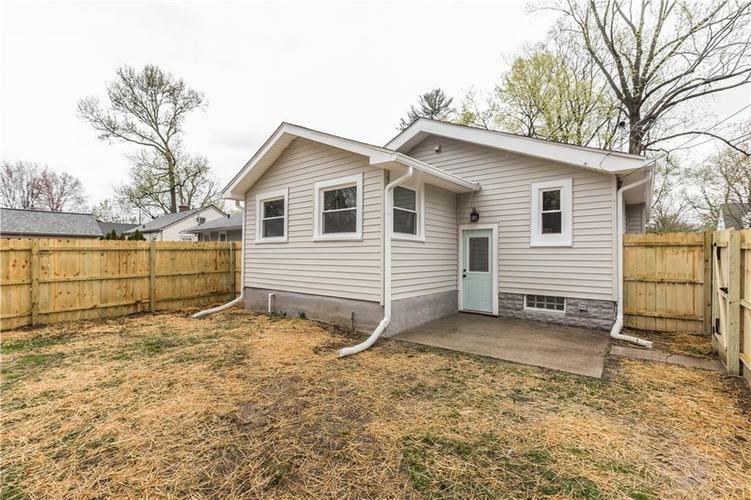 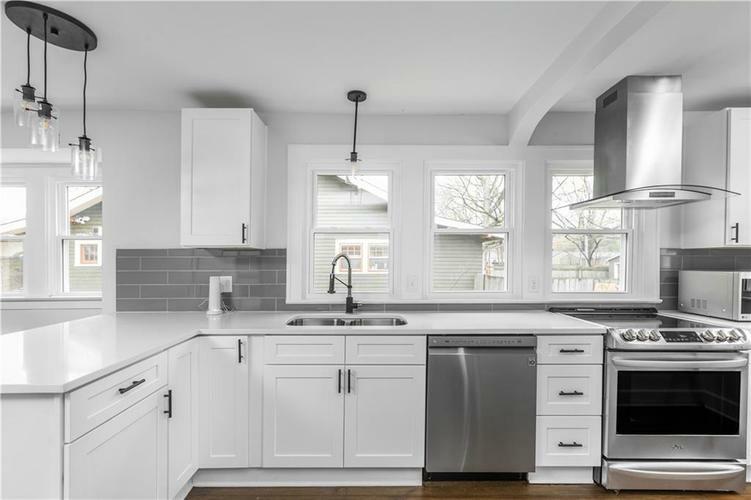 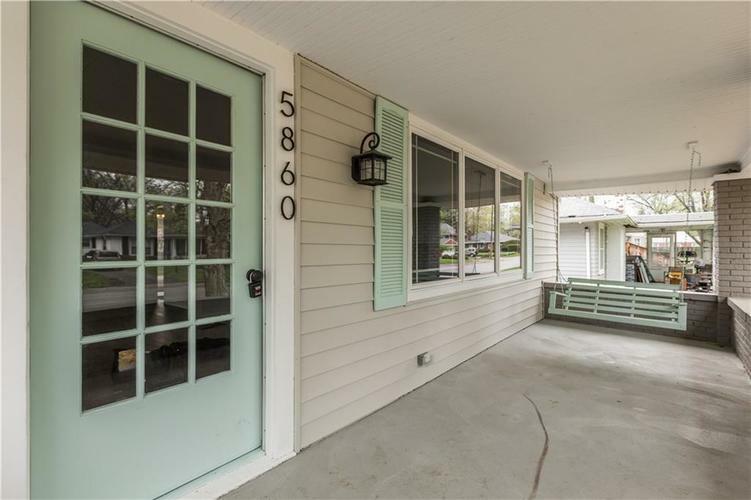 Adorable Broad Ripple bungalow that has been completely rehabbed inside and out. 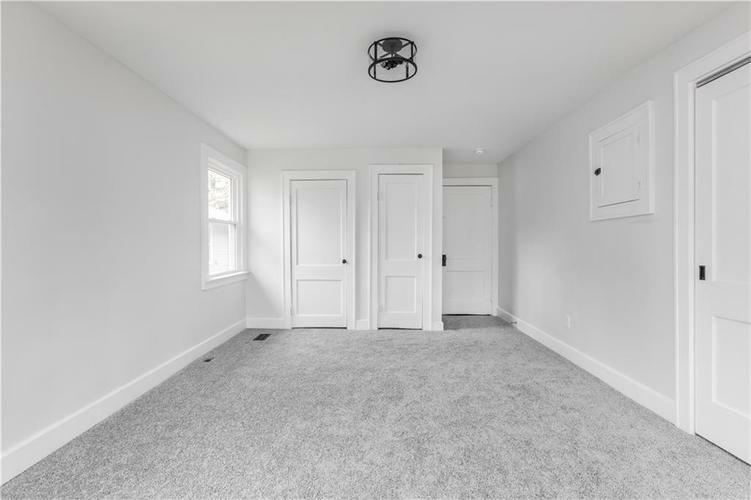 Huge master bedroom with tons of closet space and ample amount of natural light! 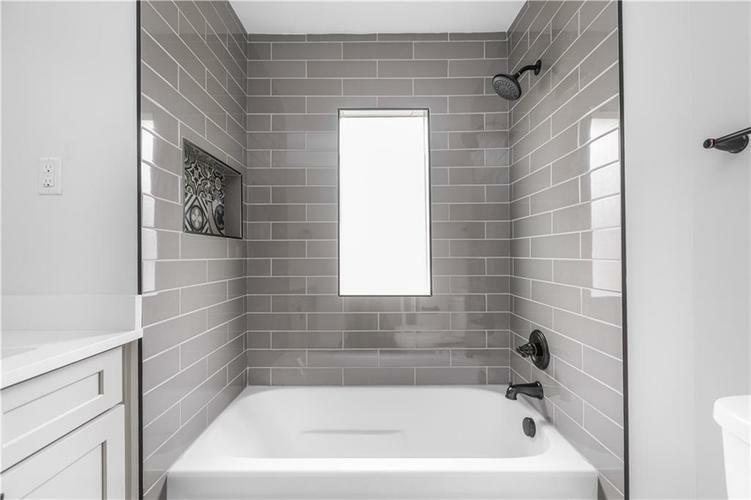 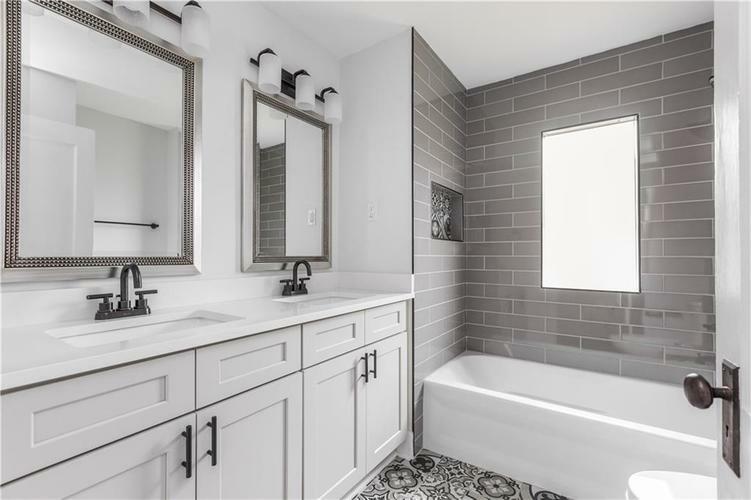 Large bath with double vanity that has been completely gutted and updated. 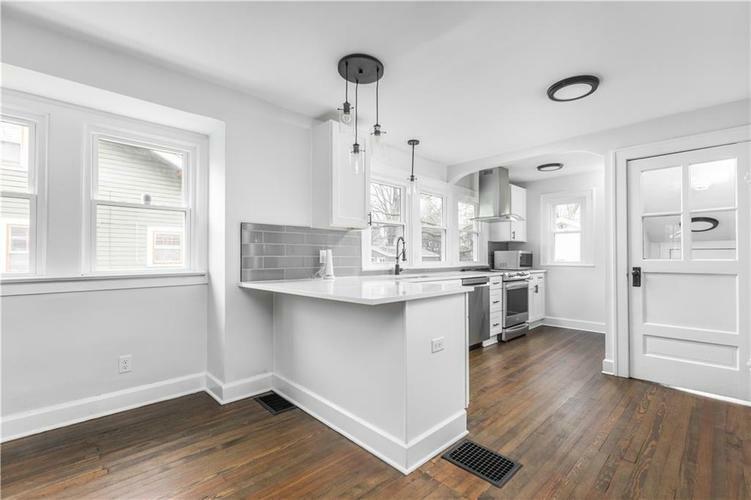 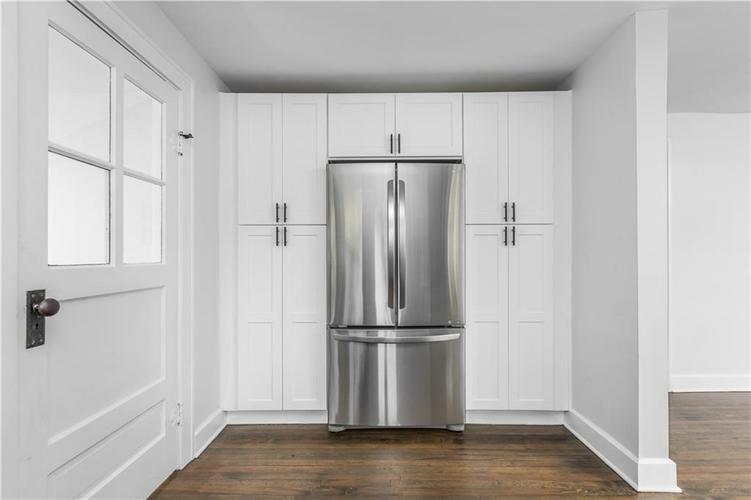 Large kitchen that has been gutted and completely updated. 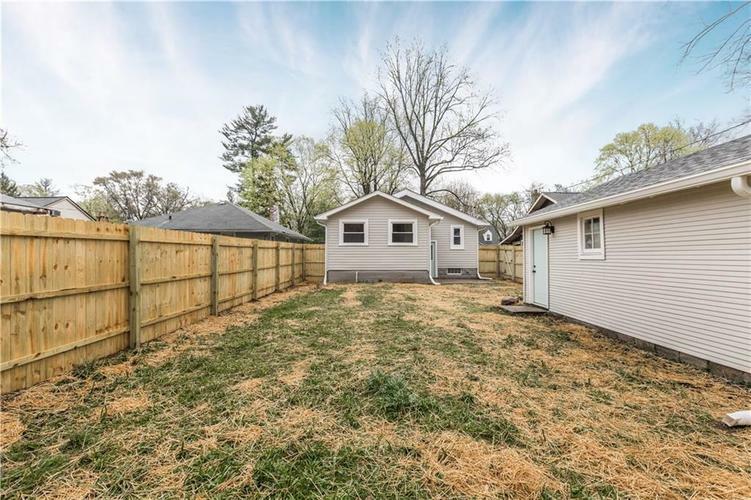 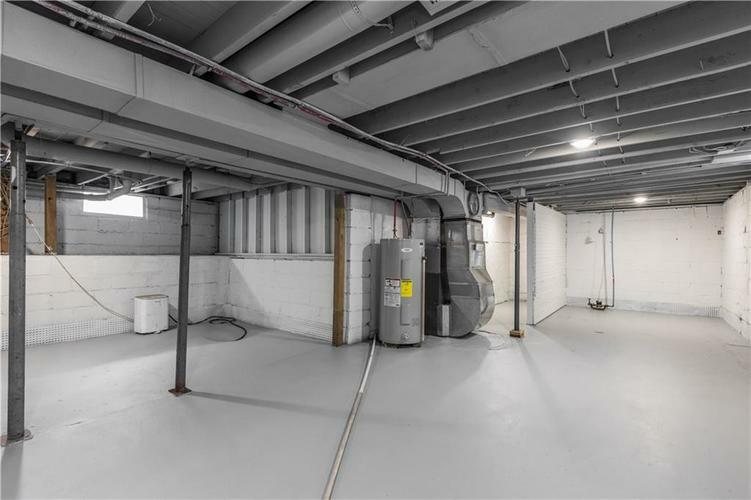 Updates include windows, hvac, roof, gutters, kitchen, bath, appliances, flooring, concrete patio/steps, electrical, plumbing, dry basement system/sump pump, paint int/ext, fenced rear yard, landscape, etc. 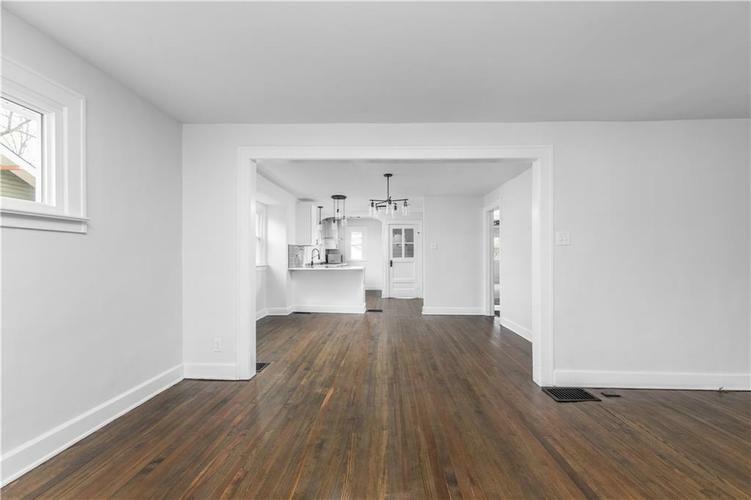 Photos to be updated upon project completion. 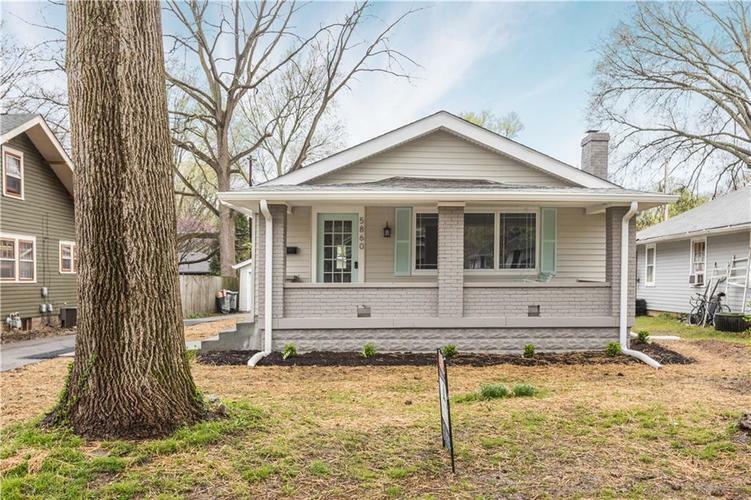 Directions:From College go west on Kessler Blvd to South on Haverford to home on Right. 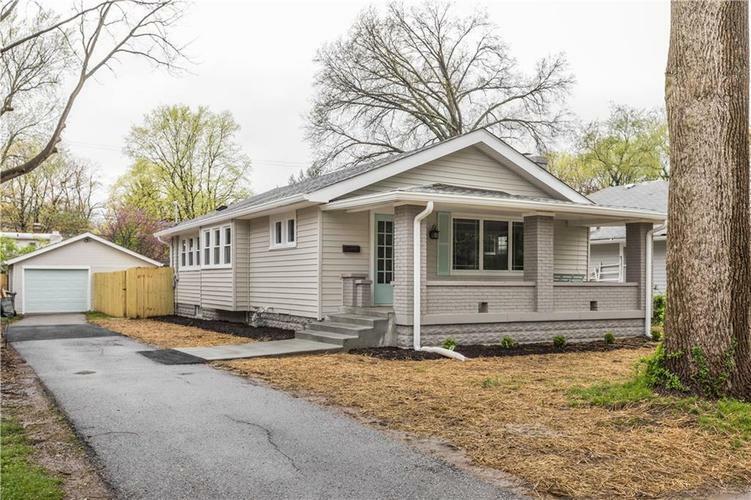 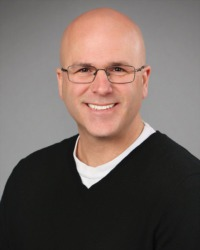 Listing provided courtesy of Elite Indy Realty Group.